PruFunds are the most popular fund for Defined Benefit Transfers.  Since the dawn of pension freedoms and the ability for those in defined benefit schemes to transfer their funds into a defined contribution arrangement, a record number of transfers have occurred. 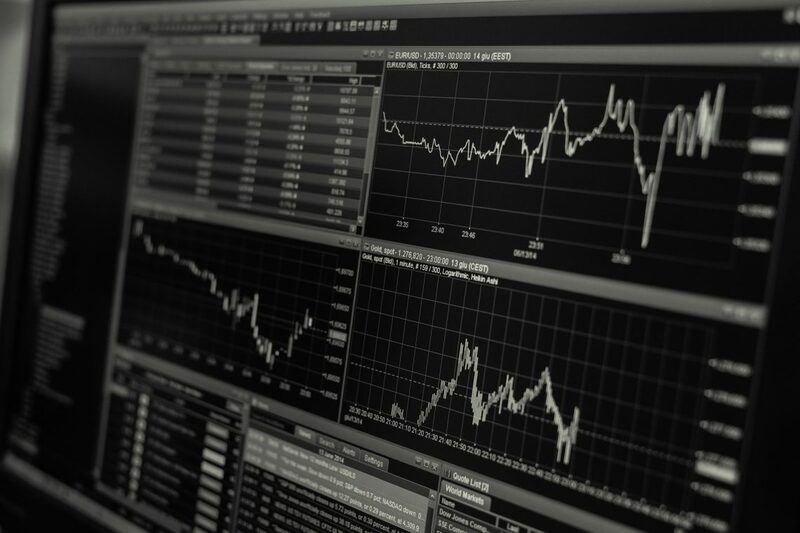 Taking the decision to move out of a guaranteed income scheme to one which is reliant on stock market performance isn’t a decision to be taken lightly. However, if the advice is to transfer, as it will meet your objectives better, the next step is to find a home for the funds. If you’ve taken advice to transfer (transfer value above £30,000) your adviser will have taken you through a risk profiling exercise. There are no right or wrong answers with where you fit on this risk scale, but your situation should be able to tolerate the resulting volatility. Recent data from Selectapension (adviser transfer software provider), provides an insight into where the majority of these funds have been placed, since pension freedoms began. At the top of the list is PruFunds provided by Prudential. The two main funds are PruFund Growth and PruFund Cautious, with a risk level of around 4 and 3 out of 10 respectively. These are cautious/balanced funds by nature and have given consistent performance for the last 10 years. A reason these may be popular is because of their ‘smoothed’ returns. So, while a standard fund will move in tandem with the stock market rising and falling ever day, the PruFunds aim to smooth out this volatility by providing a more consistent return. When markets increase significantly, this rise isn’t added to the underlying fund performance. Instead some of the profits are held back so when the market dips, this additional growth held back can be put back on, creating a more consistent return. In total, around 13,500 defined benefit members have used PruFunds since the pension freedoms. It seems people are looking for a more consistent return in retirement, in order to manage income, than chasing larger returns, which comes with more volatility. PruFund currently has around $40 billion of assets and it seems will continue to grow given its consistent performance. PruFund Growth has delivered 33.97% whilst PruFund Cautious has delivered 19.75% since pension freedoms began. Other funds which are popular include Vanguard, who provide lower cost passive funds. There has been a definite shift from traditional actively managed funds to passives given the management charge cost saving. This has been helped by passive funds, which replicate an index as a whole, out performing many actively managed funds. The view is why pay more in management charges when the performance doesn’t justify it. In terms of sector specific funds, the US has been the stand out region. Schroders US mid Cap, Merian North America and Vanguard US Equity Index have shown returns or 50%, 62.95% and 59.14% respectively, since pension freedoms began. As always, past performance is not guide to future performance and the above popular funds may not continue to perform in the future. This isn’t a recommendation. Interested in find out about transferring your defined benefit scheme? Leave me a message. GMP equalisation ruling, what does it mean? I work for Smith Robinson & Co Financial Advisers, who have been providing advice to Corporate and Private clients for over 30 years. © 2019 The Pension Transfer Specialist Smith Robinson & Co Financial Advisors are Authorised & Regulated by the Financial Conduct Authority – Number 118992.